Your opinion is very important for us. Share your experience! Thank you. 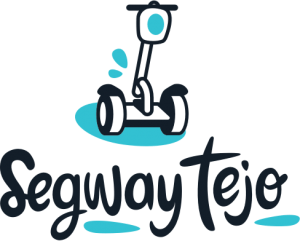 Segway Tejo grew out of our great passion for the city of Lisbon. 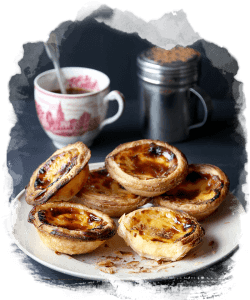 It was born out of our desire to present Lisbon in its most genuine form to those who daily arrive on our shores. 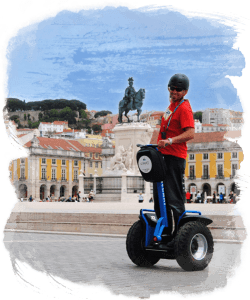 What we do every day is reveal to you the true, human Lisbon in a effortless , ecological visit that is filled with wonderous sensations and adrenalin, like only a Segway is able to transmit! 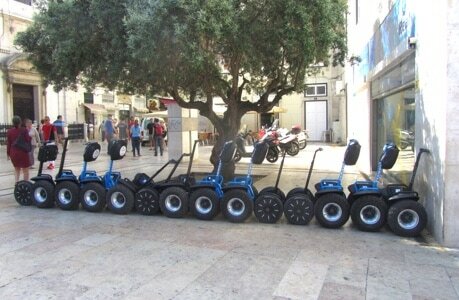 Why choose a Segway when visiting Lisbon? Our tours are private and guided by local guides with the help of audio guides. We provide a safety helmet and all tours are preceded by an instruction lesson. 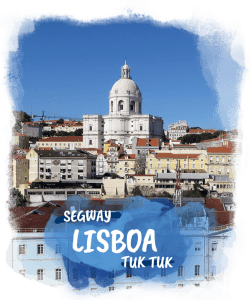 This procedure complies with the safety protocol of Segway Inc. You will see that moving forward on two wheels is just as natural as walking, with the advantage of overcoming the hills of Lisbon in the twinkling of an eye. The city is everybody’s, the speed is yours. 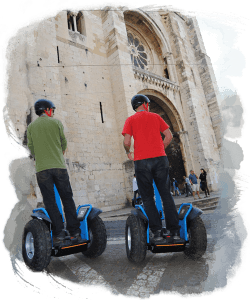 When you get on board of one of our Segways X2, all road, the most inaccessable streets and alleys of the city are within your reach. 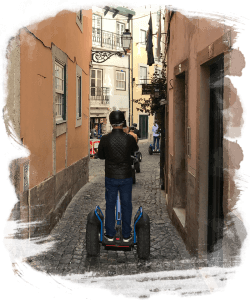 The limit of your discovery is what Lisbon has to offer. We are headquartered in the district of Mouraria and it’s here that we begin our tours. 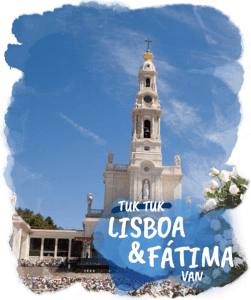 If you need a transport to our facilities, you may want to refer to our private transfer service in one of our comfortable and fun 100% electric Tuk Tuks, or to one of our Mercedes Benz vans, or you can simply walk by foot from the Martim Moniz Square (where there is a Metro stop). It won’t take you longer than 5 minutes walking. We have prepared 6 guided tours to show you the best of the city. We add unique experiences to our guided tours to create very special moments. Choose the length and we’ll build a tailor-made route for you! 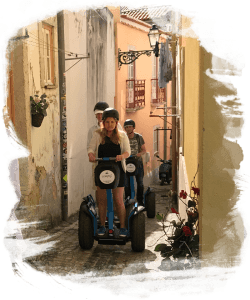 Our guided tours on a Segway allow you to discover narrow streets, alleys and small squares, enjoy the footpaths and visit the most stunning viewpoints. 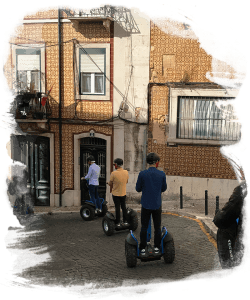 Segway Tejo combines the interest in a cultural visit with the freedom of moving easily through the hills and narrow streets of our city. Couldn’t find what you were looking for in our selection of tours? We are here to build a tailor-made route for you that meets your expectations.